FreeAgent is an online bookkeeping and accounting tool designed specifically for Freelancers, Sole Traders, Contractors and small business owners to give real-time visibility of how their business is performing. We are Accredited FreeAgent Accountants in London, Hounslow & Kingston. FreeAgent Accountants for Small Businesses, Contractors, Consultants, Freelancers and Sole Traders . 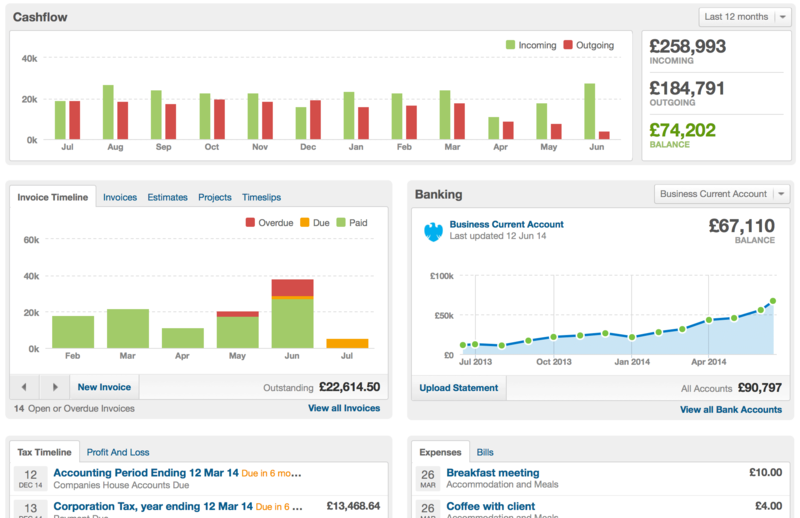 Complete visibility of your business with FreeAgent Accounting Software. you over to our dashboard and you no longer need to pay to FreeAgent as all our softwares comes as part of your Fusion package. queries from day one and help you sort out any issues you may have. We help companies whether trading or not, prepare Company Statutory Accounts annually. If you are self-employed or simply need to file your tax return, Fusion Accountants will make the preparing and filing of Self-Assessment fast, easy, and efficient. Fusion Accountants is a firm of Chartered Accountants with over 30 years of experiences with offices across London. We provide full range of accounting, tax and business advisory services to Small to Medium size businesses and individuals. Our dedicated team of client managers provide a safe pair of hands in guiding and steering our clients to their business goals. We are accredited partners with some of the leading accounting softwares providers like Xero, Quickbooks and FreeAgent, and help our clients with taking the pain out of accounting so they can better focus on growing their business. We beleive in providing an honest, approachable and transparent service, so there are no hidden charges or surprise bills, which is why we offer all inclusive fixed monthly fees at competitive rates. Capture your invoices, expenses, bank accounts and more, helps you grow your business and ensures your business stays on the correct path. FreeAgent’s dashboard gives you all the important information visually, in easy-to-understand, up-to-date graphs and tables. FreeAgent is a one-stop shop when it comes to accounting. FreeAgent Accoutning comes with a collection of professional, great looking invoice templates. You will easily find a ready made template that will match your required look and make an impression with your customers. Invoices are also easily customised, add your companies logo and you further have the ability to design your own invoice templates. 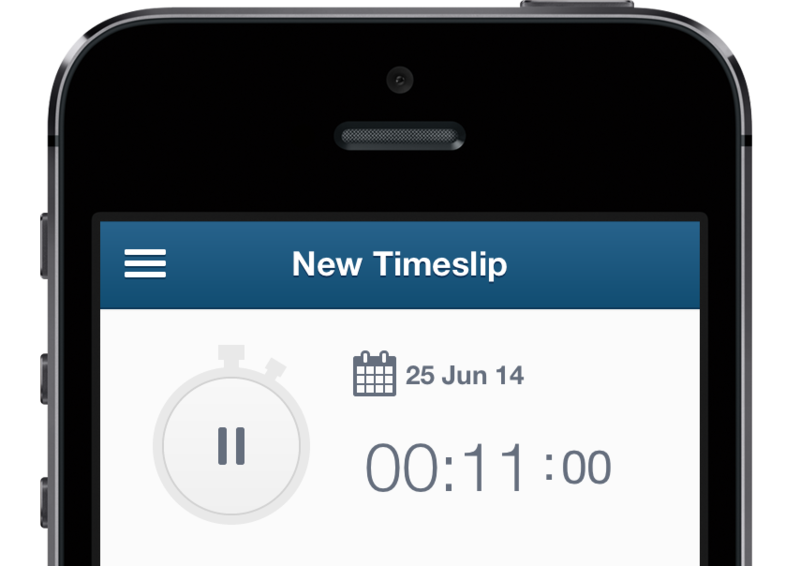 Fill out the timeslips or use the built-in stopwatch tool to accurately record every last minute of your work, so you’ll always be precise with your billing. By giving your accountant full access to your FreeAgent account, they will be able to review your accounts and give you up-to-date advice. This is a a modern way of working that will benefit both you and your accountant. With the latest introduction of RTI, staying compliant with PAYE can be am issue and a headache, FreeAgent takes care of it for you. FreeAgent lets you run your monthly payroll and file your PAYE and NI to HMRC in real time. Automatically generate payslips for all employees each month, view these online or print them off as PDFs. At the end of the tax year, generate P60s for all members of staff and print them off. 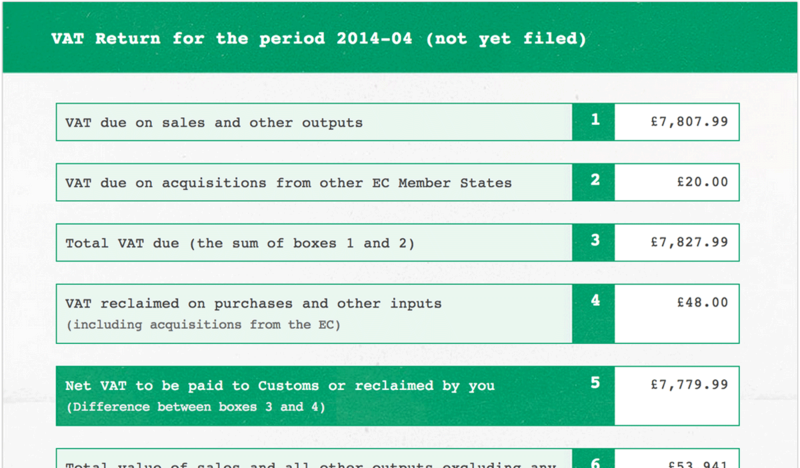 FreeAgent’s unique tax timeline feature keeps track of your corporation tax forecast and deadlines. Another great feature is the option to export tax reminders into your Outlook, Google Calendar, or any other iCal calendar.